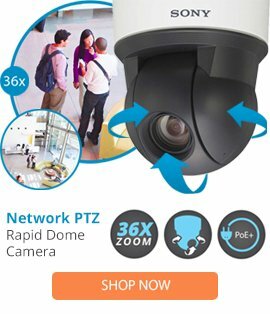 Featuring the latest technology, the RL150-AI-10 has been designed to be used in combination with dome cameras for additional quality and performance image capturing. The RL150-AI-10 features a distance of 150m, platinum LED technology for high-quality nighttime images, 180 degrees of coverage with a 32m distance, as well as 360 degrees of coverage with only two units. The RL150-AI-10 also comes equipped with Ultimate Adaptive Illumination, 10 to 180-degree various angles, a controllable power supply, and a 10-year long lifespan. The RL150-AI-10 is suitable for most applications and comes complete with excellent color rendition, even output illumination, active LED life control and vandal resistance properties which enable it to be used in locations where high crime may be an issue. The RL150-AI-10 is easy to use and install and provides long-term reliability for all its users.